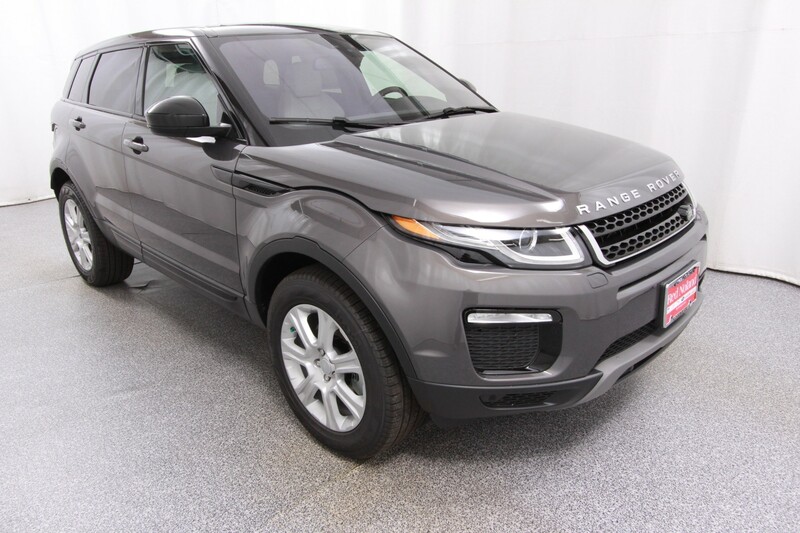 “Urban Rugged” is a great way to describe this 2016 Range Rover Evoque. 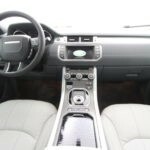 It takes the go-anywhere legacy of the Land Rover family of SUVs and combines it with good looks and luxury inherent in the top of the line Range Rovers. With standard all-wheel drive and its state-of-the-art Terrain Response system, the Evoque can handle almost anything Colorado can throw at it. The Cold Climate Convenience Package will keep you comfy! It features heated steering wheel, heated front and rear seats, and a heated windshield. 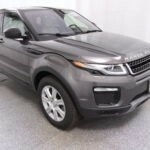 Like all 2016 Evoque models, this SE Premium model is powered by a 240-horsepower, 2.0-liter turbocharged inline-4 engine. That gives it the speed you need for the highway and the power you need if headed off-road. Wherever you go, whether it is Denver or Breckenridge, the Premium HDD Navigation System will make sure you get back home. 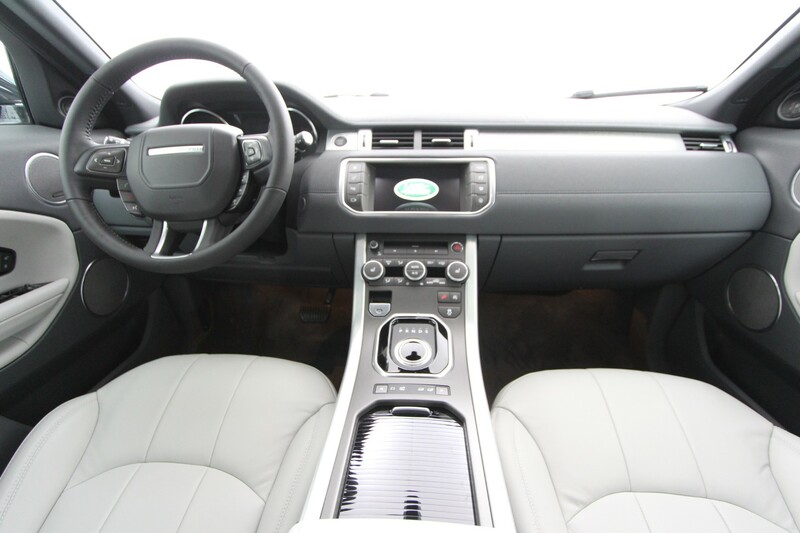 You will enjoy the ride with leather seating and an 8 speaker Land Rover Sound System with InControl Touch™. This 5-Door hatchback model provides plenty of room for 5 adults. You can easily access the rear cargo area with the Powered Gestured Tailgate. Once the smart key is detected, you can swing your foot under the rear of the vehicle to automatically open the tailgate. 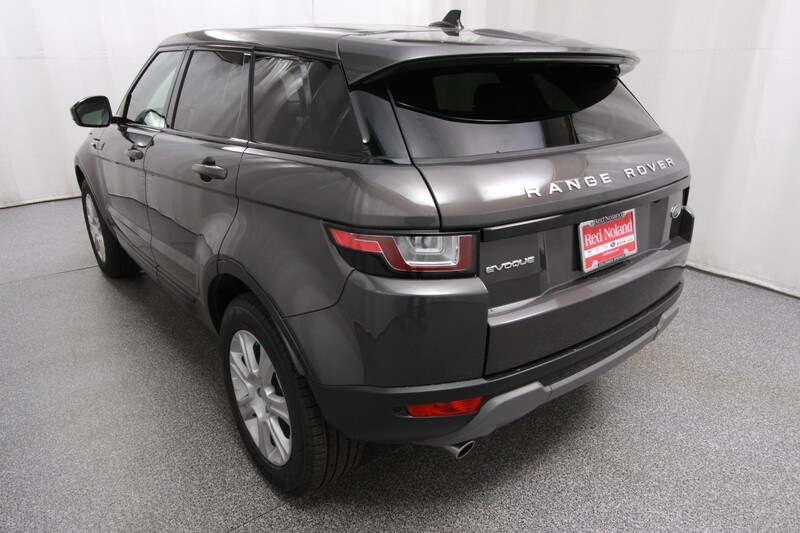 One of our retired Service Loaner cars, this 2016 Range Rover Evoque is an APPROVED Certified Pre-Owned vehicle. 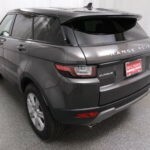 That means it comes with a 5-yr/100,000-mile limited warranty, that includes 24/7 roadside assistance, Land Rover Concierge, and a vehicle history report. It has less than 5,000 miles and you get the best deal possible. 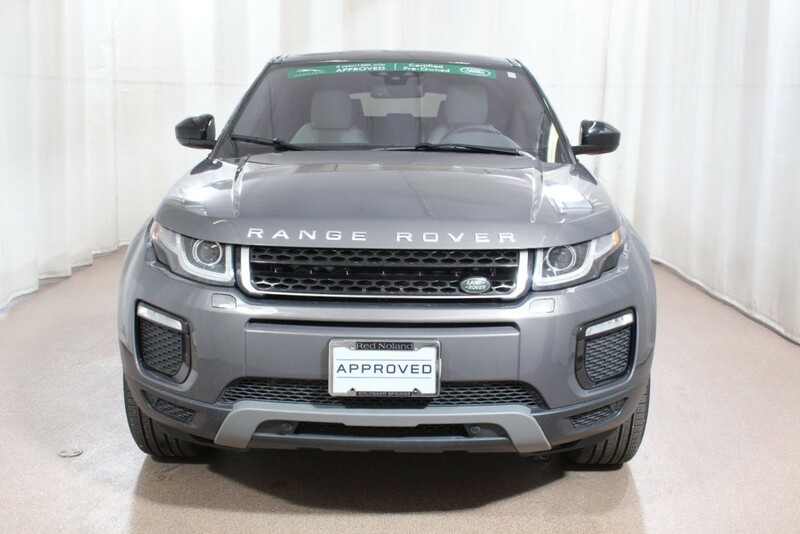 When our customers drive one of our cars a little, you save a lot at Land Rover Colorado Springs.